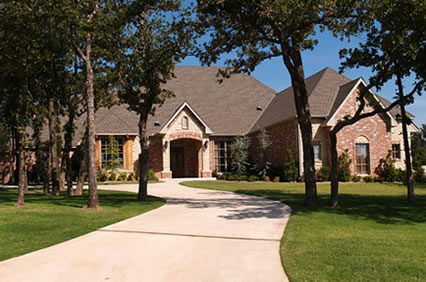 Do you want to protect your concrete driveway, patio, or sidewalk from damage? 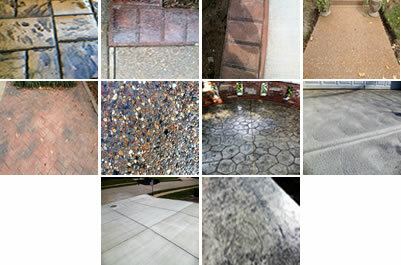 Driveways, patios, sidewalks, or any other concrete structures begin deteriorating as soon as it is created. 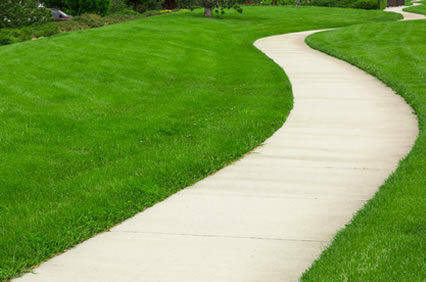 Since almost everybody would want to protect their property, a wise choice is to seal your concrete. 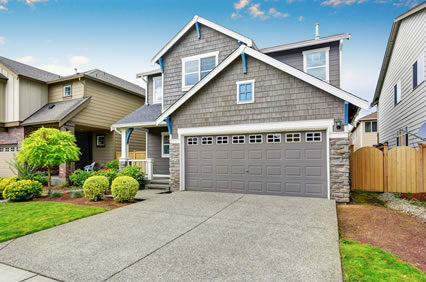 For example- by sealing your driveway- you would not only increase the concrete’s durability, but it also defends concrete from deicing chemicals and prevents stains from breaching into the driveway’s surface. 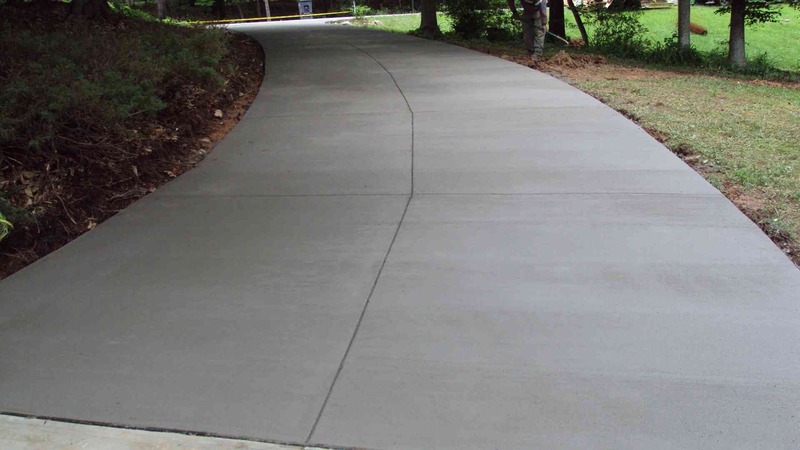 Buchheit Construction provides concrete sealing services for you that is both professional and outstanding. Did you know that according to OSHA “15% of all accidental deaths…” are caused by “slips, trips, or falls”? An uneven or cracked concrete surface is not only ugly, but it is also dangerous. So, what is concrete sealing? Concreate sealing is an intensive process if adequate results are to be achieved. First, the concrete surface has to be meticulously power-washed and cleaned. This is because there has to be a clean surface for the sealer to function correctly. Second, the sealer is applied on the concrete. This step requires specific tools, patience, and professional knowledge in order to apply to correct amount of sealant to the surface. In fact, over-applying is just as harmful as under-applying the sealant. Finally, the sealant should have time to dry without being greatly disturbed. The process normally takes 24 hours. The sealant on your driveway, patio, or sidewalk will act as a protective coating. It prevents deicing chemicals from harmfully reacting with your cement. Additionally, it keeps what could have been stains- such as oil or radiator fluid leaks- from encroaching into your cement. 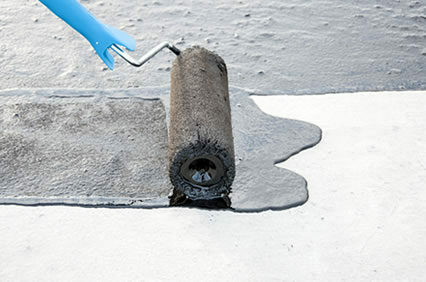 Finally and most importantly, the sealant significantly deceases water seepage into cement. This is extremely important because water is what accomplishes most of the damage. Imbedded water droplets would freeze in the winter months causing the water molecules to expand. The added pressure would cause fracturing and cracks to form throughout the concrete- unless you have a sealant. So, why should I choose Buchheit Construction? The answer is simple. We are the best option. Buchheit Construction has been working with concrete for over 35 years, and we have substantial experience. We are fluent in the codes of The International Council of Structural Concrete (ICC). 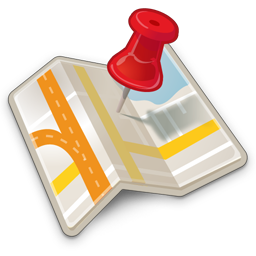 We are bonded and insured in our areas of operation, for we take our professionalism seriously. Furthermore, our customers are satisfied with our superior work. When you choose Buchheit Construction, we offer you high quality service with your concrete sealing. Additionally, we lay a variety of concrete structures. We have poured over 3 million feet of concrete creating everything from foundations to driveways to patios. If you want to, then you can protect your driveway, patio, sidewalk, or any other cement surface from both staining and decaying. We will gladly offer you our services since Buchheit Construction is the experienced, professional business to choose. Not only will you be satisfied with our services, but you will also be satisfied by significantly prolonging the life and beauty of your cement. 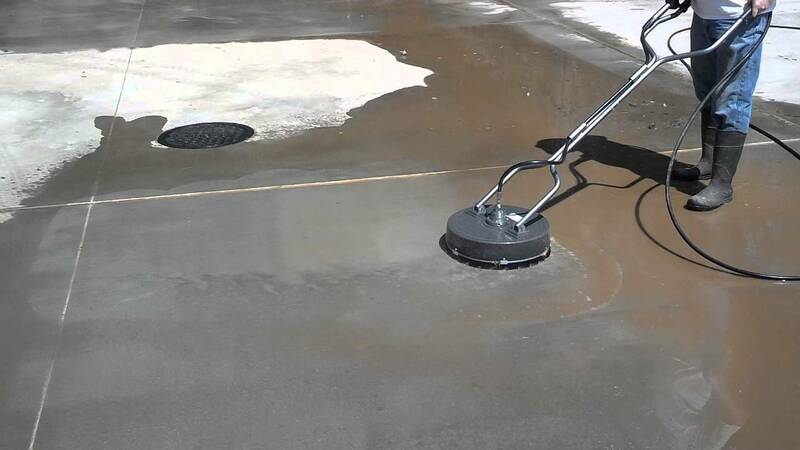 When sealing concrete, it is extremely important to know what tools are right for the job, how new the concrete is and a variety of other factors. Choosing a proper concrete sealing contractor is critical, and Buchheit Construction is the #1 choice for concrete sealing services.